Cycling is as challenging as it's always been, with roads busier than ever and more rules regarding footpaths, so why not come prepared? You still have to put the work in to pushing the pedals, but be the right temperature while you do it, with your snack-box and water clipped to your bike. From reflective lights to flashing ones, we've products designed to keep you safe while being out on your bike. 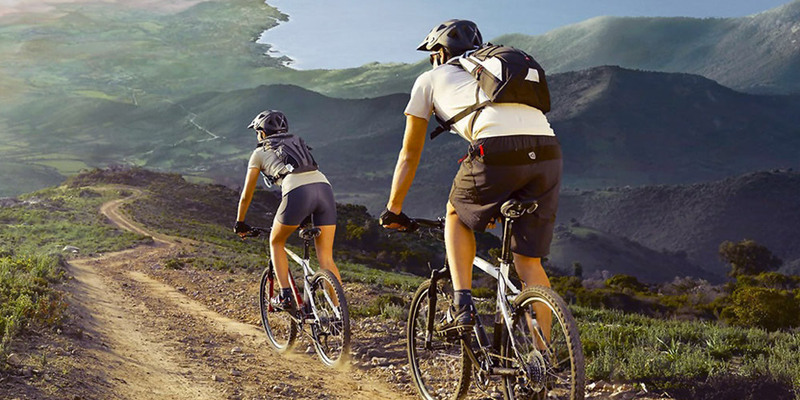 Over 700 items in our massive range of cycling accessories. Hiking is a great to way to exercise and see more of nature, but there are a number of obstacles that can see you turn back before you set off, or not head out at all. Whether you're looking to combat the weather, or just general fatigue and pain, at Think Sport we have the gear you need to push past your goals. So get out and tackle nature, see the world, and have fun doing it. 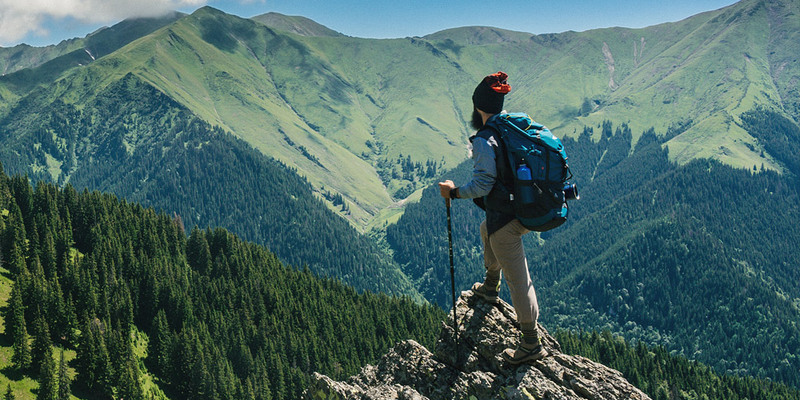 The great outdoors awaits, and so does our range of hiking gear. Why shop at Think Sport?